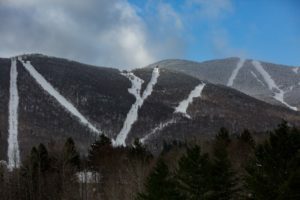 Warren, VT – Vermont’s Sugarbush Resort will host the Swiss Alpine Ski National Team from 7:30 to 10 a.m. on Tuesday for a training session ahead of the Audi FIS Women’s Ski World Cup at Killington this weekend. The Swiss team will train giant slalom on Spring Fling and Snowball at Lincoln Peak, accessed via the Valley House Quad. 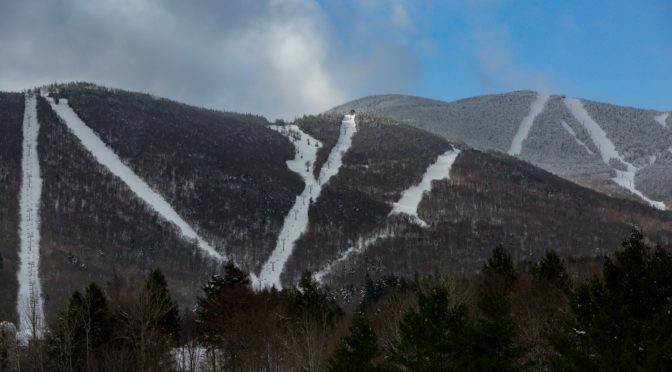 Though those trails will be closed to the public until 10:30 a.m., Stein’s Run and The Mall will be open to everyone at 9:00 a.m. That terrain is recommended for expert skiers and riders only. At 10:30 a.m., Snowball, Spring Fling, and any additional terrain those trails access will open to the public and recommended for advanced and expert skiers and riders. Depending on conditions and needs, additional training may occur on Spring Fling on Wednesday as well. Spectators are invited to watch training from the base of Spring Fling.